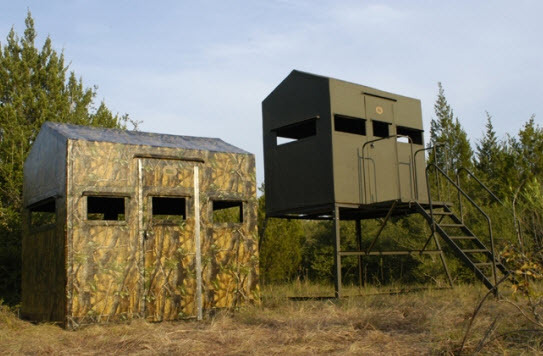 Boss Blinds are built by the toughest critics….Texas deer hunters. 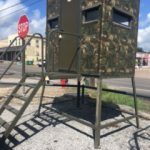 Ridiculously durable and more options that you can shake a stick at, we make the finest deer blinds available. Boss Blinds are proudly made right here in Texas by Texans! 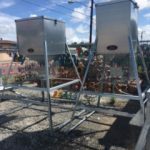 Lamco‘s patented line of protein and corn feeders designed to feed whitetail deer and other exotic species, and our wild bird, pet, fish, and alfalfa hay feeders are all designed for strength and durability. 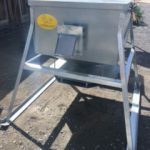 Lamco Feeders are easy to fill and easy to move. In most cases, no ladders are needed! 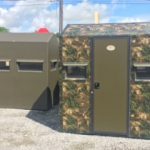 Shop Standley Feed for all your hunting blinds, feeds, attractants and more. Sale price valid through September 4, 2017 and limited to in-stock product. This entry was posted on Wednesday, July 19th, 2017 at 4:06 pm	and is filed under Events, News & Updates. You can follow any responses to this entry through the RSS 2.0 feed. Both comments and pings are currently closed.